All over the world air quality needs to be improved to decrease health impact. 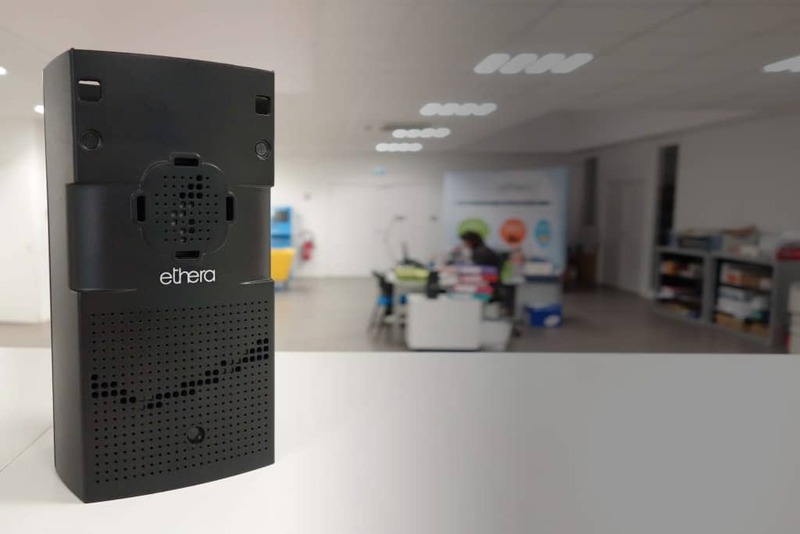 Ethera develops until more than 7 years IoT solutions for air monitoring, diagnostic and treatment. Applications: public area, buildings and industrial impact or process. 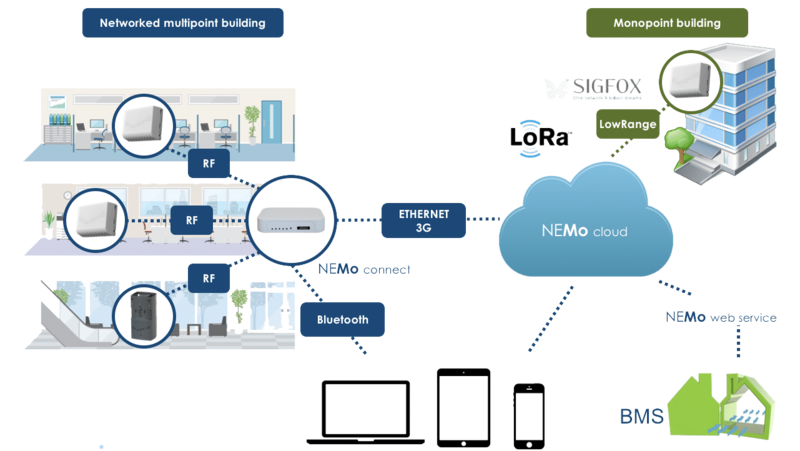 Sensors allows a smart world: smart city, smart buildings and smart industry. A complete range of devices and softwares adjustable to a lot of applications. Turn key solutions particularly well suited to distribution. All devices and software are designed in France near Grenoble (Crolles) by an experimented staff. Chinese subsidiary take in charge customer relationship for asia.